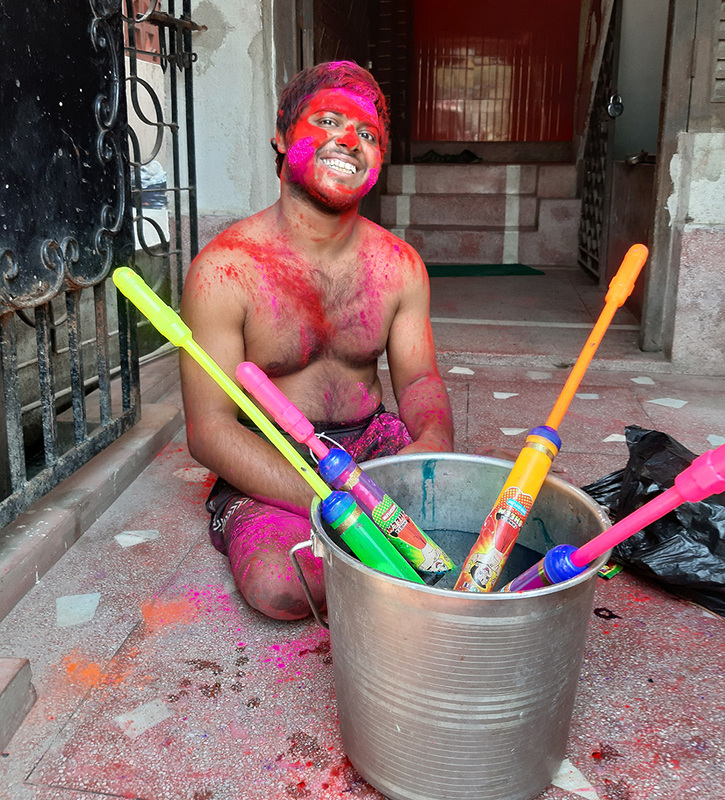 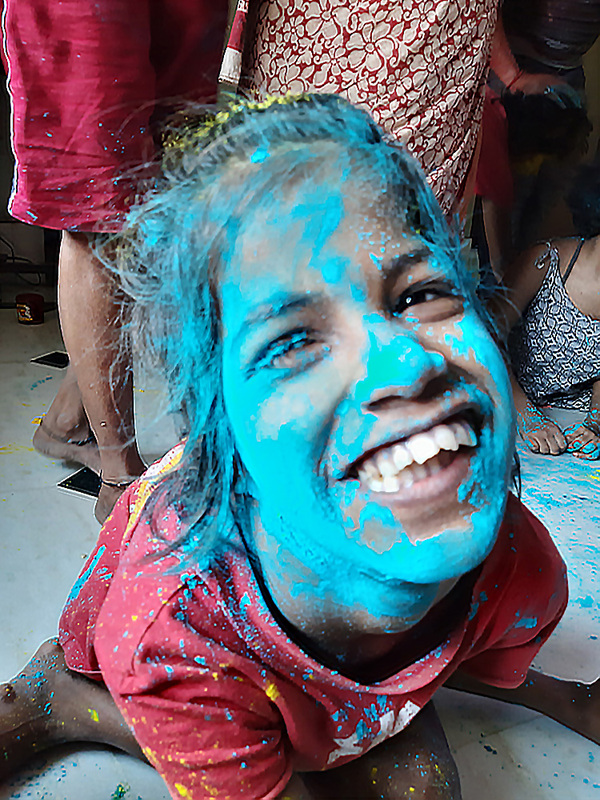 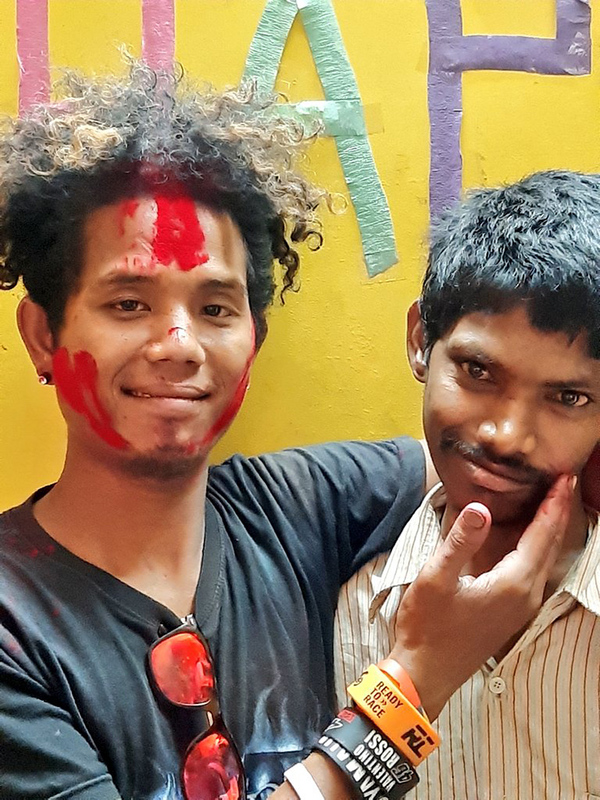 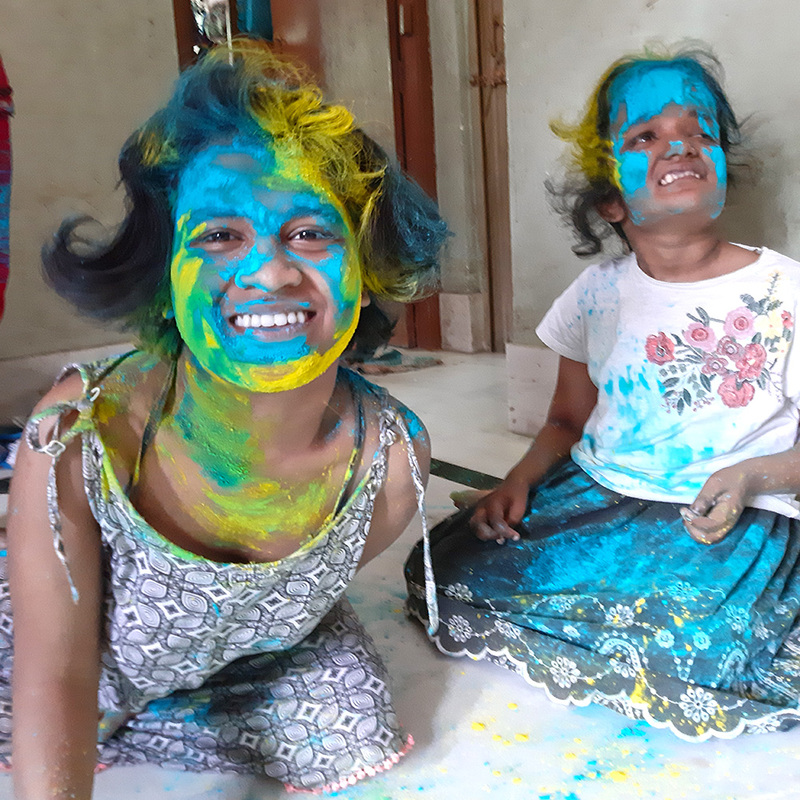 After Saraswati Puja everyone looks forward to Holi, the spring festival of colours. 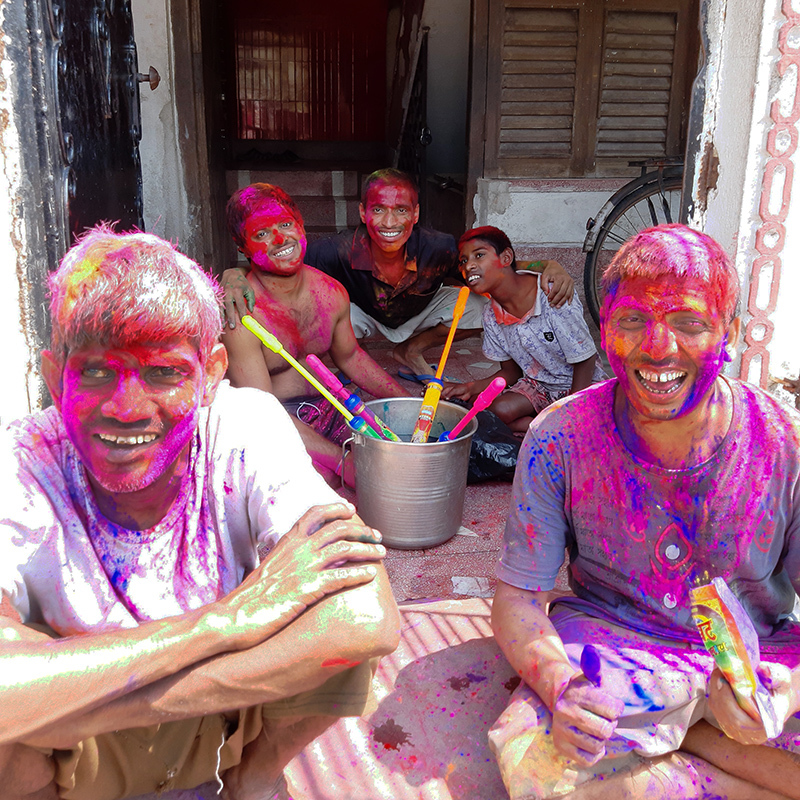 All the flowering trees are in full bloom, colour is everywhere and spring has truly arrived. 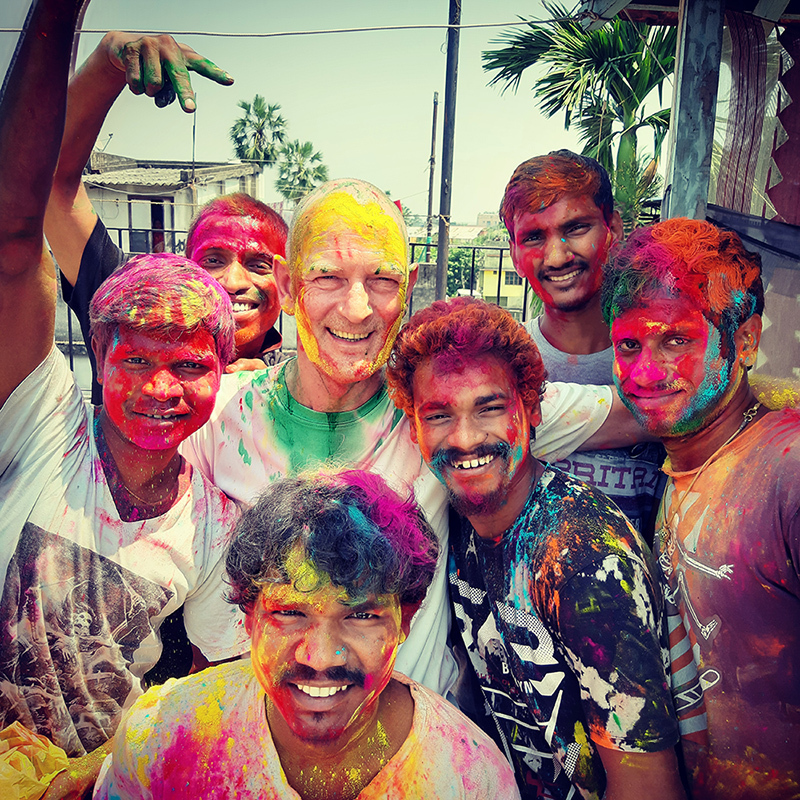 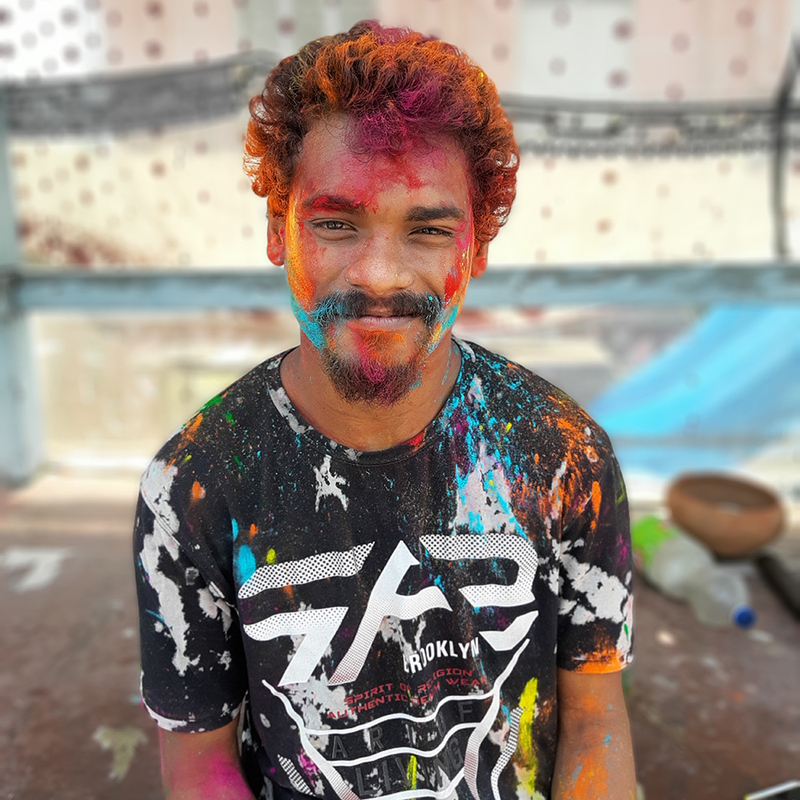 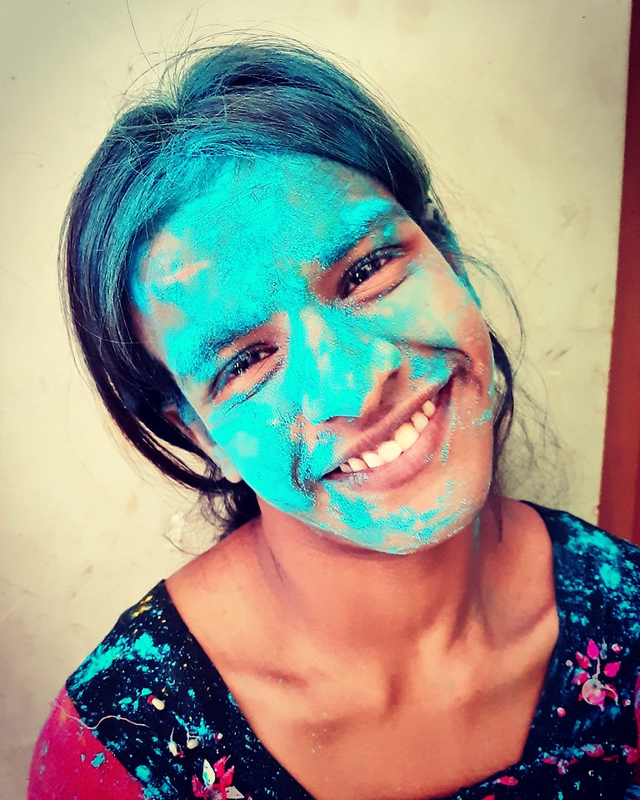 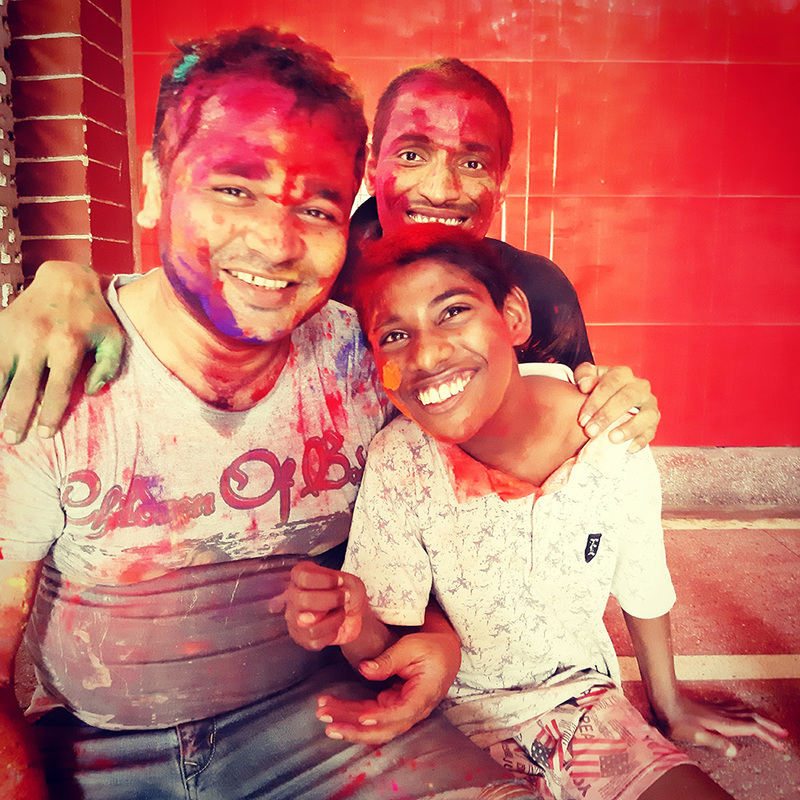 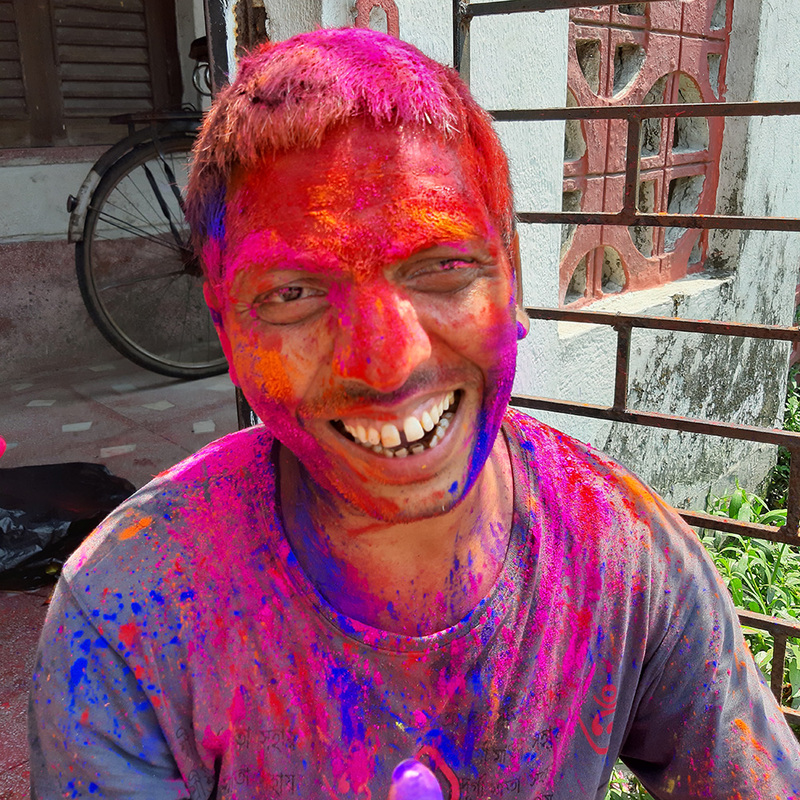 Holi is probably one of the few festivals that needs no explanation because around the world photos are shared of people young and old throwing coloured powder and eventually covered in a rainbow of colours.